Next month, "Flashback" opens at Artisan, in London. 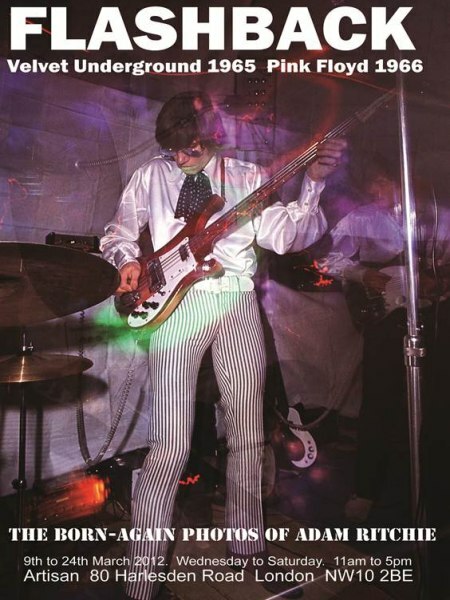 It showcases Adam Ritchie's incredible photos of Pink Floyd live in 1966/67, and the Velvet Underground in New York a year or so earlier. 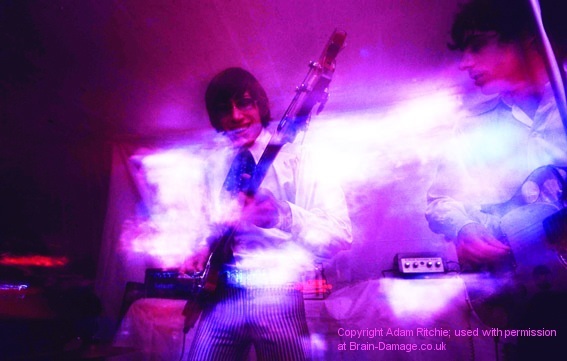 In London, 1966, Adam's old friend John "Hoppy" Hopkins had started the UFO Club and new bands got an opportunity to play. It was here Adam met Pink Floyd. He photographed them several times at the UFO and at the Roundhouse and got them on the cover of "Town" magazine. Many years later all but a few of the images remain. Some of these will be shown at Artisan for the very first time. Adam told us: "Some have been shown before but many are unseen until now. You may have seen some in Nick Mason's big book. The pictures were the only ones left after all the rest of my professional photo work was lost, so they are particularly important to me. 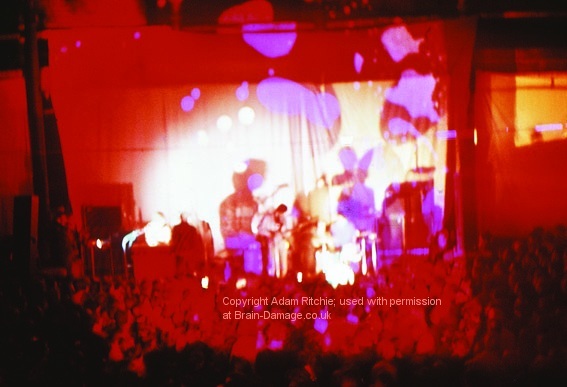 I'm showing nine giant Pink Floyd prints and about twenty five in other sizes at the Artisan. 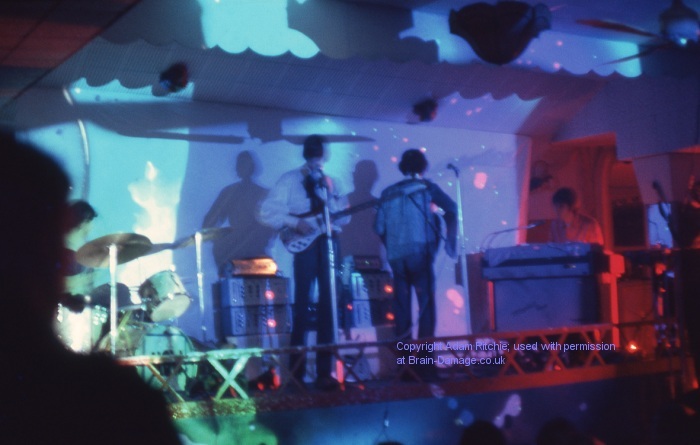 There will also be a display of my 1965/66 Velvet Underground photos from New York." "Flashback" runs from March 9th - 24th, 2012, Wednesday to Saturday from 11am to 5pm, and more information can be found at www.artisan80.com. The exhibition poster to the right, and following photos [click the thumbnails], give a flavour of the wonderful images to be on display at the Artisan. 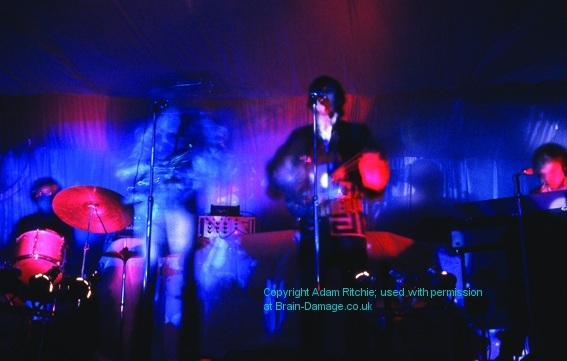 They are all copyright Adam Ritchie, used here strictly with permission. You can see more of his work at his website: www.adam-ritchie-photography.co.uk.